According to a CDC report, the US government infectious disease labs mishandled dangerous pathogens five times in the last decade. In 2014, workers mishandled samples of anthrax and the highly-infectious H5N1 avian flu. In response, the Center for Disease Control and Prevention (CDC) has closed the two labs involved. “These events should never have happened,” CDC Director Tom Frieden told reporters on Friday. “I’m disappointed, and frankly I’m angry about it,” he said, adding later he was “astonished that this could have happened here”. The samples were then moved to a lower-security lab in the agency’s Atlanta campus. 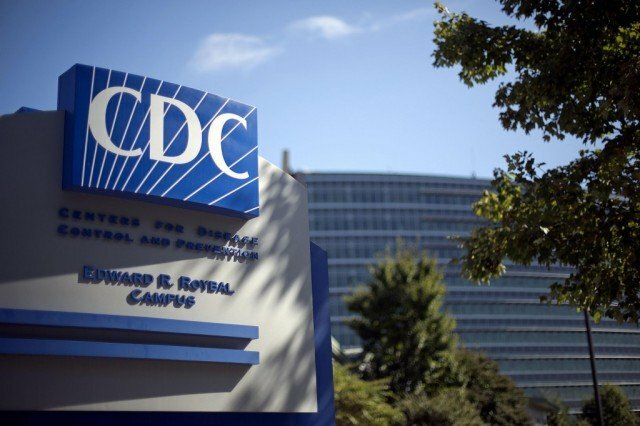 “This is not the first time an event of this nature has occurred at CDC, nor the first time it occurred from the [bioterror response] laboratory,” the report said. Researchers sent an infectious strain of the bacterium Brucella to outside laboratories as early as 2001 because they mistook it for a vaccine version; newly available test methods in 2009 confirmed it was not. The revelations come just days after US officials announced long forgotten vials of smallpox left in a cardboard box had been discovered by a government scientist at a research centre near Washington. The virus was located in six freeze-dried and sealed vials, according to the CDC. On Friday, the CDC announced that at least two of the vials contained the live virus but that no infections had been reported as a result of the incident. It is believed to be the first time unaccounted-for smallpox was been discovered in the US. The disease was officially declared eradicated in the 1980s.